New Album, Overtures of Blasphemy, Out Now! 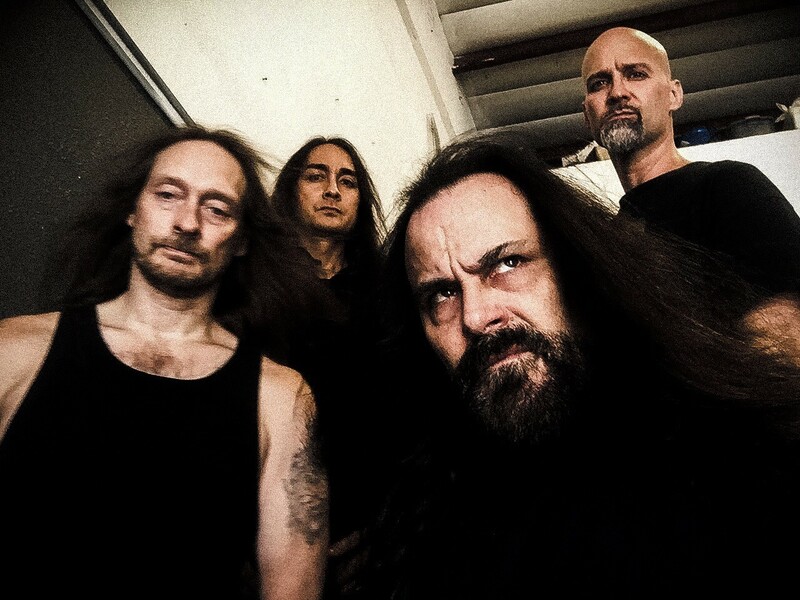 Death Metal icons, DEICIDE, has returned with Overtures Of Blasphemy, which sees the band return to their roots to create a stellar and uncompromising extreme metal masterpiece! The effort was produced by the world-renowned Jason Suecof at Audio Hammer Studios and will be released through Century Media world-wide on Sept 14th. A new music video for “Defying The Sacred” can be viewed now at the link below and was directed by the renowned Scott Hansen (Animals As Leaders, Whitechapel). Overtures Of Blasphemy was released today via Century Media Records. “This album came together over time, meaning we didn’t want to rush it. A few people might remember an interview where Steve Asheim (original member, drummer/songwriter) said ‘the material is done, but it’s just not there yet.’ Well, that was the jumping off point of when this album truly started taking shape and the songs became what they are now…complete, compact and effective. As the band pushed forward, so did the writing process and a few other processes which made the record and the band stronger. The result is Overtures Of Blasphemy, perhaps the group’s strongest release to date. After 30 years, it’s plausible to think DEICIDE would want to slow down and soften the message. None of that is happening on new album Overtures of Blasphemy. In fact, Deicide, with head demon Glen Benton and co-conspirator Steve Asheim at the helm, are only becoming darker, heavier, and more extreme. Lyrically, Overtures of Blasphemy continues Deicide’s crusade against, not just Christianity, but all religions. Benton says the lyrics also dig deep into my own personal darkness.